By Magnus Hult, on 22.6.2017. Welcome to the fourth part of our ABC of Hosting series, in which we take a quick look at some industry essentials. This time we focus on the letters M to P.
By Peter Alguacil, on 6.7.2016. OpenStack is a great open source software for creating public and private clouds. We use it extensively here at Atomia since our billing and cloud hosting software has OpenStack integration. If you’re new to OpenStack and want to learn more about it, we hope this little blog post will provide a good starting point and save you some googling. We’ve kept it short and sweet. By Stefan Mortensen, on 13.4.2016. OpenStack Mitaka arrived last week, the 13th release of the increasingly popular open source software for creating private and public clouds. Atomia uses OpenStack for our various cloud hosting features, such as VPS hosting, cloud storage, and what we call virtual data centers (where our customers can sell OpenStack tenants). 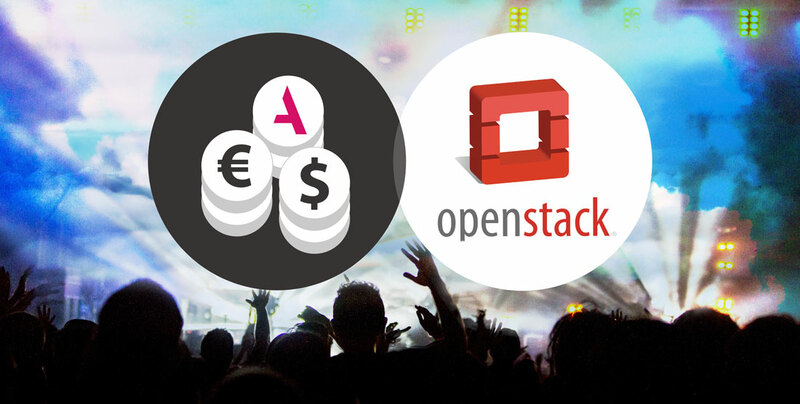 That, and our billing system’s OpenStack integration is second to none. By Magnus Hult, on 11.4.2016. This blog post will give you an overview of how Atomia’s software lets you automate billing, customer management and provisioning for OpenStack, turning it into a complete solution for selling cloud hosting. We will also list some of the other business benefits you get by using Atomia. By Magnus Hult, on 10.12.2015. I recently had the opportunity to deliver a keynote at WorldHostingDays, a popular hosting industry event, so I decided to speak about the business and marketing aspects of launching a new product online. Our product of choice would be a cloud service, but this advice applies to almost any kind of hosting venture or web service. By Magnus Hult, on 17.11.2015. Cloud hosting is currently a $20 billion-a-year industry, and it just keeps growing. There is a lot of money to be made and the technology to sell cloud hosting services is already here, right at your fingertips, ready for launch. This is why we here at Atomia have put so much weight behind our OpenStack integration. OpenStack has become the de-facto standard for cloud hosting software, and can act as the basis for many different kinds of cloud hosting services. It’s a true powerhouse. 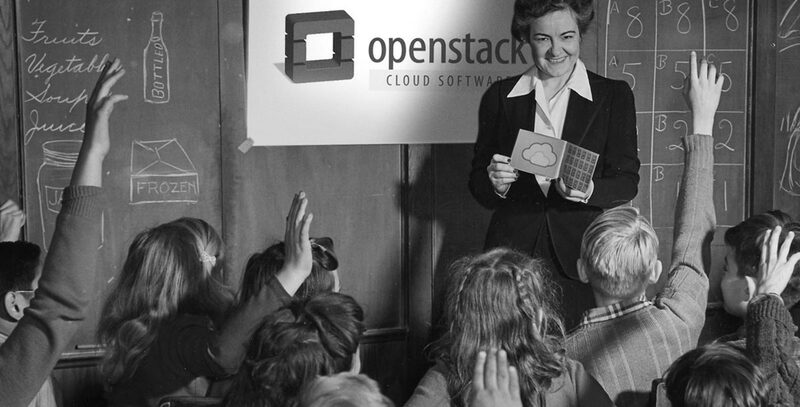 We love what OpenStack brings to the table. By Stefan Mortensen, on 27.10.2015. OpenStack Liberty is the 12th release of OpenStack, the powerful open source cloud software that we leverage for Atomia’s cloud hosting features. We always make sure that our software supports new OpenStack releases from day one, and this is no exception. By Atomia , on 12.10.2015. Atomia is a complete, very flexible billing and hosting software platform. Atomia’s cloud hosting component is built on top of OpenStack, the world’s most powerful open source cloud software. To highlight and showcase Atomia’s billing and cloud hosting features and strong OpenStack integration, the Swedish company has now launched Atomia.cloud, a site dedicated completely to the cloud side of Atomia. By Magnus Hult, on 20.8.2015. On September 14 we will be releasing version 15.9 of Atomia, our cloud hosting software platform, and it’s full of new features we are excited to share with you. Here is a sneak peek. By Magnus Hult, on 10.7.2015. If you’ve looked at OpenStack, you’re probably in love with the power it gives you for creating both private and public clouds. However, if you want to run a business you also need an easy way to sell those cloud services to end users; OpenStack doesn’t include a billing system. This is where Atomia comes in.